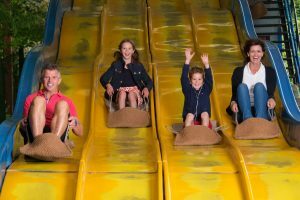 You are invited to join us for a relaxed day of family fun in an end of Summer family visit to the Pirate Adventure Park. Families with children with sensory processing difficulties are welcome to come and enjoy a calmer, slower day with us – and ON US. That’s right, your family’s visit will be complimentary. 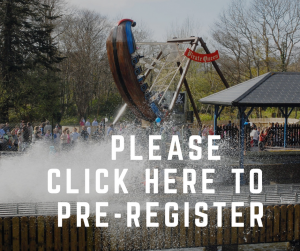 We will turn down the music and reduce the queue times by only allowing those presenting with a family member with autism or a sensory processing disorder to use the Pirate Adventure Park*. While your visit is FREE, we ask that you please pre-register with us so we know who and how many guests to expect by clicking here. To help you best prepare for your visit, we invite you to check out our Park Sitemap by clicking here and review height restriction information. WELCOME – We do our best to make people feel welcome and understood at Westport House. We want you to get the very best from their Westport House experience. Introduce yourself when you arrive at our Ticket Office, House or Information Point, we are looking forward to meeting you. UNDERSTANDING – We train our staff to understand the general challenges that people living with disabilities face. We trust you to help us understand if there are any personal considerations that we need to keep in mind. PREPARATION – Just like each of our guests we do our best to get things right first time. We might need a little time to prepare so that everyone’s experience will be a safe one. Check our adventure park map in advance and contact us if you there is anything you are not sure about. PERSONAL SUPPORTS – We work everyday to make sure the different experiences are safe and enjoyable for all of our guests. Please bring with you the personal assistance needed to allow each guest to enjoy the attractions safely. ONE STEP AT A TIME – We are a very old site that will take some time and imagination to introduce new best practice accommodations that will help everyone experience every aspect of Westport House. Please share your suggestions with us on info@westporthouse.ie so that we can understand what we can do better. Westport House disability policy and best practices are being developed in consultation with ClanBeo. Please check out our Westport House Guide for Visitors with a Disability. We would be very grateful if you would share any feedback or suggestions for improvement with us. Refreshments will be served in the Haven in our Galley Hot Food Outlet (chips, burgers, hot dogs), Coffee Van in the Coach House courtyard and in the Old Kitchen Café (soups, sandwiches, cakes etc). Please note that the Old Kitchen Café is located in the basement of Westport House and the house currently does not have lift access between the floors. For the Sensory Day, we will open the Back Door to Westport House for easier access for anyone who experiences difficulty with steps. 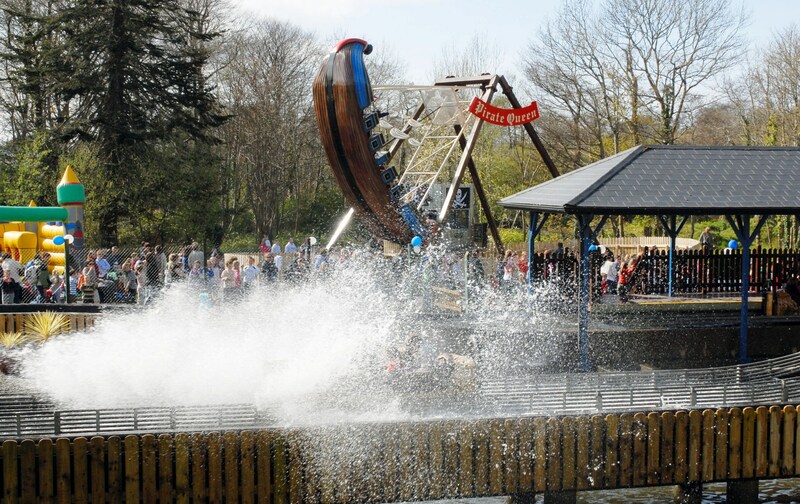 * Please note that Westport House will be open to the general public but the Pirate Adventure Park will not. * We ask that you please bring along with you a letter from your GP stating the disability or any other letter that states same. We will also accept a membership card for a relevant charity or support group.